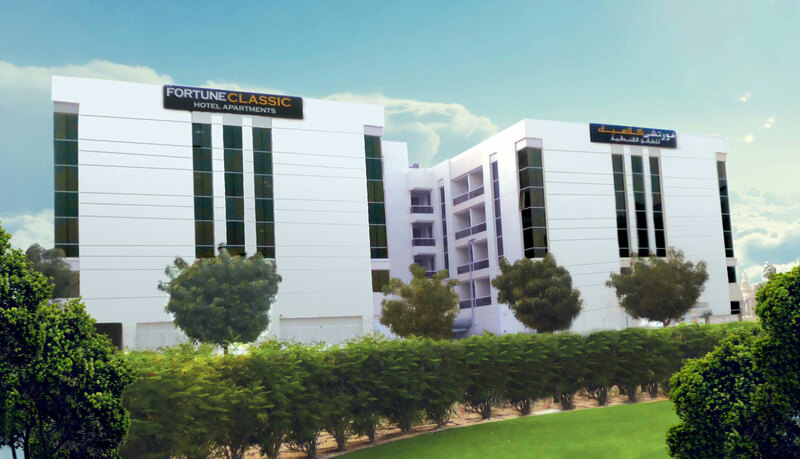 Conveniently located near the Dubai International Airport Fortune Classic Hotel Apartments offers 64 One, Two and Three bedroom Apartments featuring modern furnishing, tasteful décor and exclusive amenities. 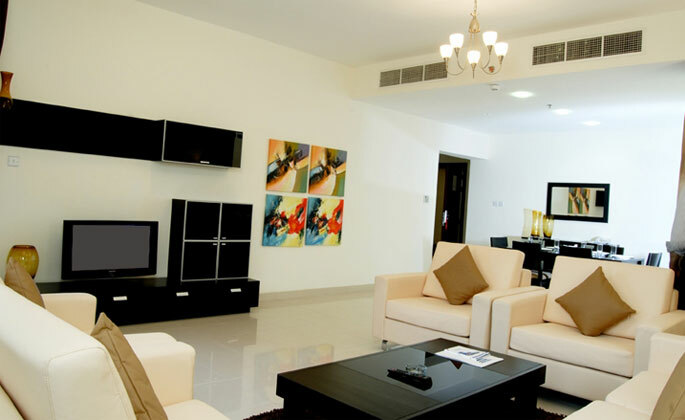 Each Apartment comes with a sitting area 32” flat-screen satellite TVs, dining area, fully equipped kitchen, electronic safe locker, automatic washing machine and ironing facilities. 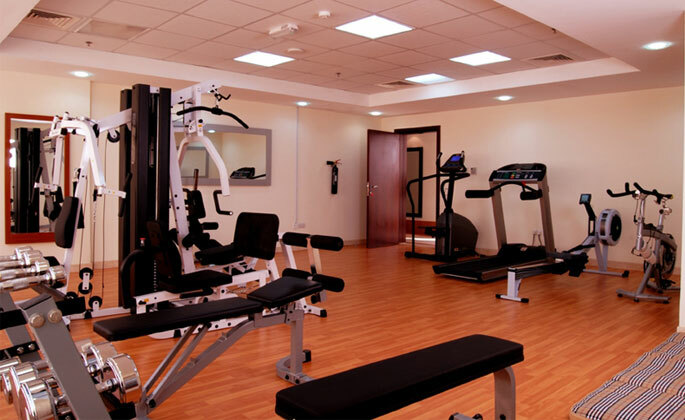 Guests can enjoy the swimming pool; relax in the sauna or workout in the state-of-the-art gymnasium. 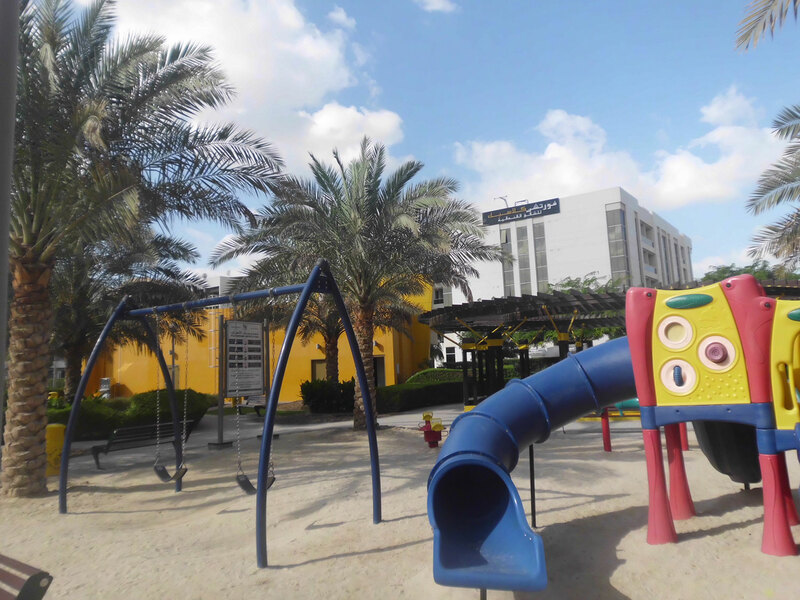 There is a public park opposite the hotel apartment with many recreation and sports facilities for children and adults. 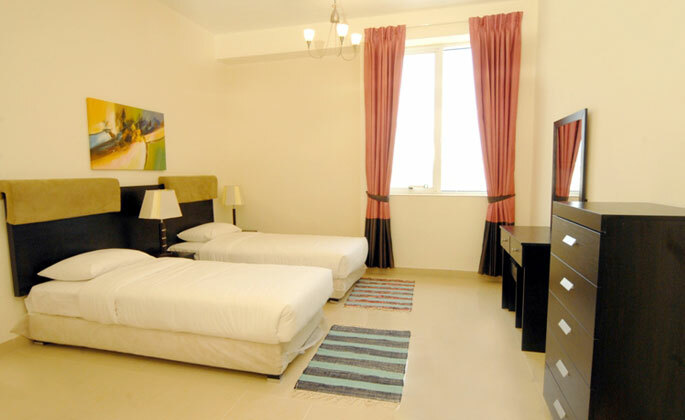 Located close to Dubai International Airport and DAFZA (Dubai Airport Free Zone Authority) in Al-Qusais makes it a perfect stop for short and long stayers. 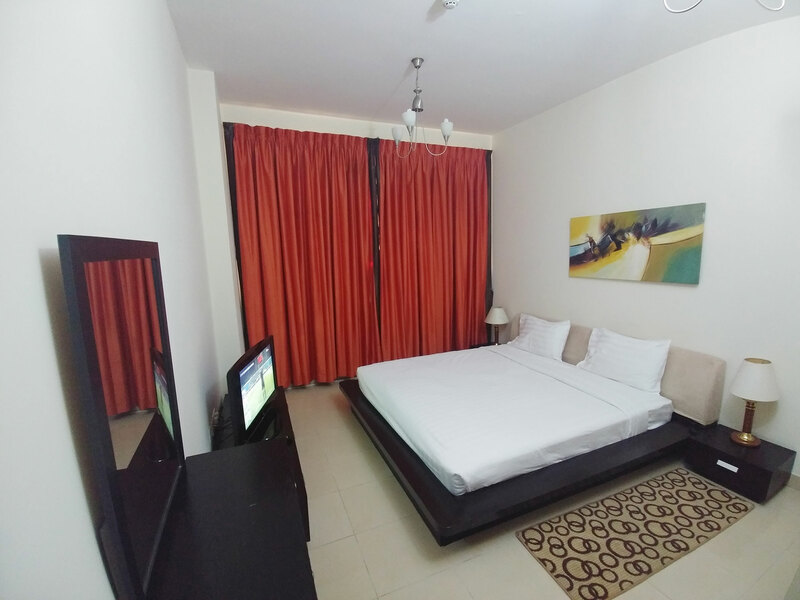 It consists of 64 spacious 1,2 & 3 Bedroom fully furnished apartments and offers contemporary decor with exclusive amenities. 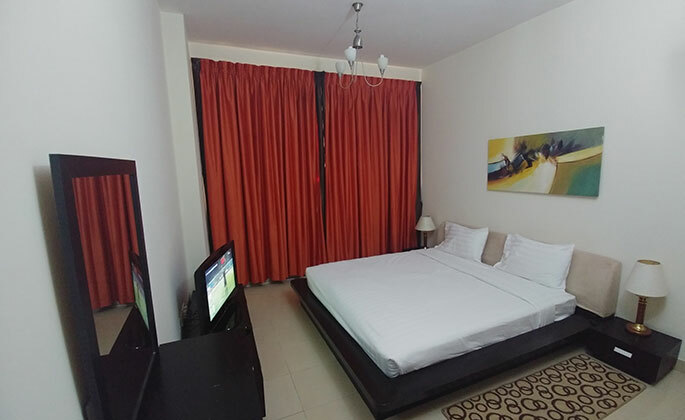 Each room is elegantly furnished with a fully equipped kitchen that offers comfortable stays for families as well as business travelers, where you can leave your worries on our expert and attentive staff to look after your every need. The modern apartments feature rich fabrics plush beds and a spacious sitting area with leather sofas and a flat-screen TV. A kitchen, dining furniture and a balcony are offered in each. Room Size 65 square meters. Room Size 85 square meters. 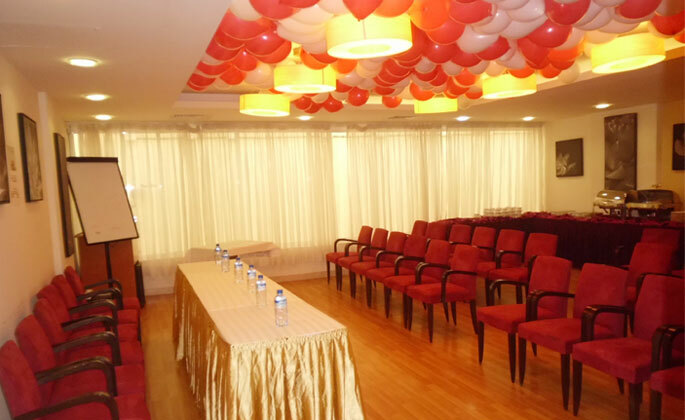 Room Size 120 square meters. 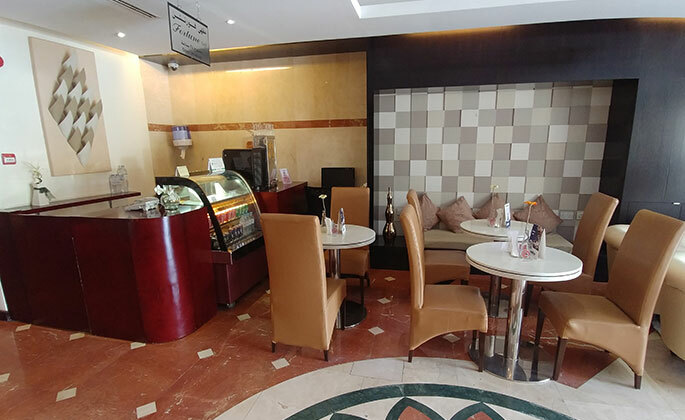 Located in our elegantly designed lobby, we offer you wide selection of assorted pastries, healthy salads and sandwiches alongside fresh juices or cup of Tea/Coffee. Whether you are on the go, meeting a friend, having a business meeting or reading newspaper you will enjoy the ambiance and feel relaxed. 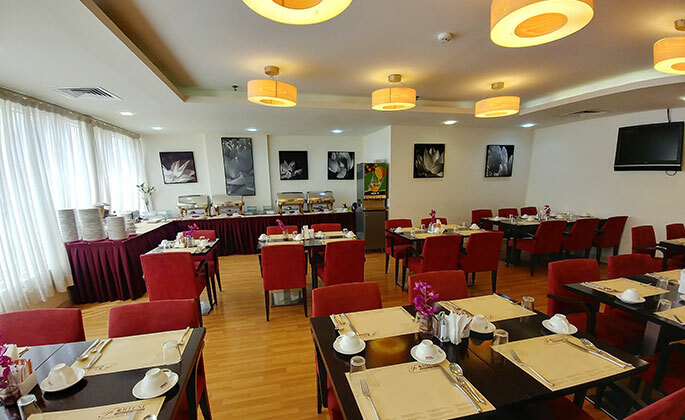 Dubai is a city bustling with life and taste, a melting pot of cultures and cuisines and this idea is certainly reflected in the menu of the Elite Restaurant. The restaurant caters for every preference with a unique fusion of delicious international cuisine and the exotic elements of the Middle East. The level of care and time that goes into producing this fabulous fare is beyond measure. 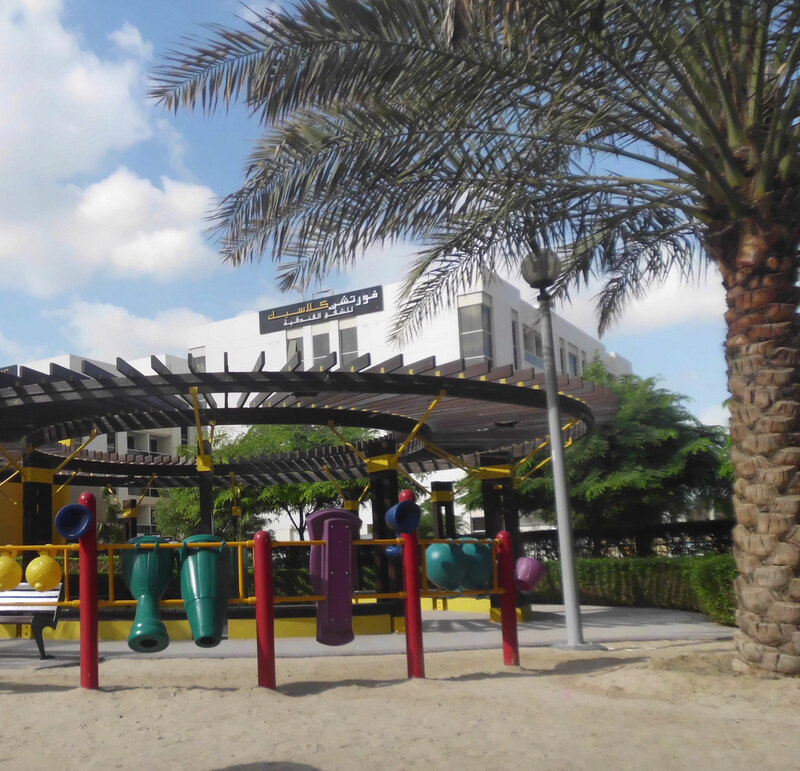 In-Shape has helped thousands of people look and feel better across the UAE and the In-Shape fitness center at the Fortune Classic Hotel Apartments is no exception. 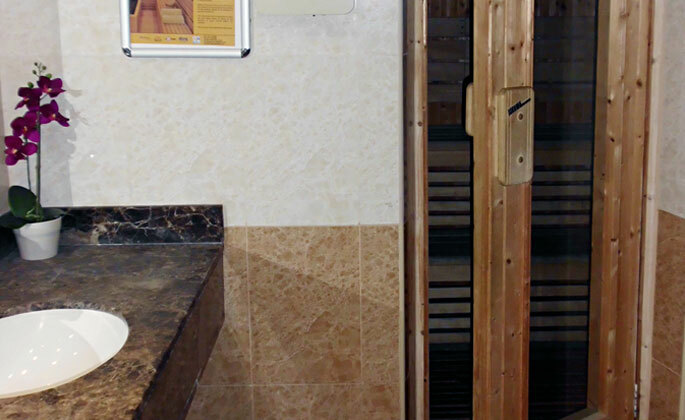 Rooftop Swimming Pool & Sauna you have more than one reason to get fit and stay fit. The Business Centre located in lobby level provides high speed wireless internet access, and other secretarial services. Original Passport or Emirate ID is required at check in.